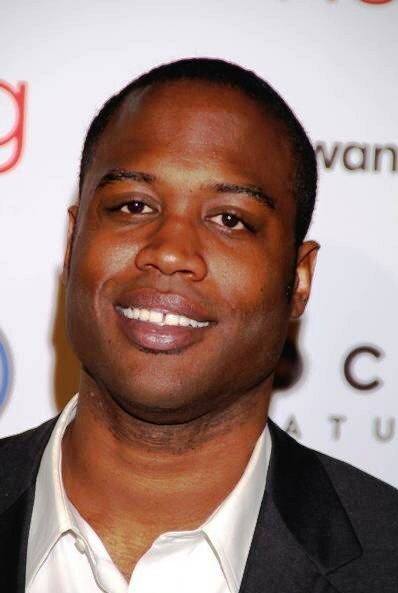 *USA Network has cast Kevin Daniels among the four leads in Denis Leary’s new comedy pilot “Sirens,” reports Deadline. The show follows three of Chicago’s best EMTs, Hank (Daniels), Johnny (Michael Mosley) and Brian (Kevin Bigley), whose sometimes self-loathing, other times narcissistic, and always downright self-destructive personalities make them unqualified for sustaining relationships, friendships and most occupations. They are, however, uniquely qualified for saving anyone unlucky enough to wind up in their ambulance. Co-created by Leary and Bob Fisher, Johnny is a good-looking, sports-loving, Chicago EMT working with his best friend Hank. Brian is a wide-eyed and excitable new EMT who still lives with his parents. 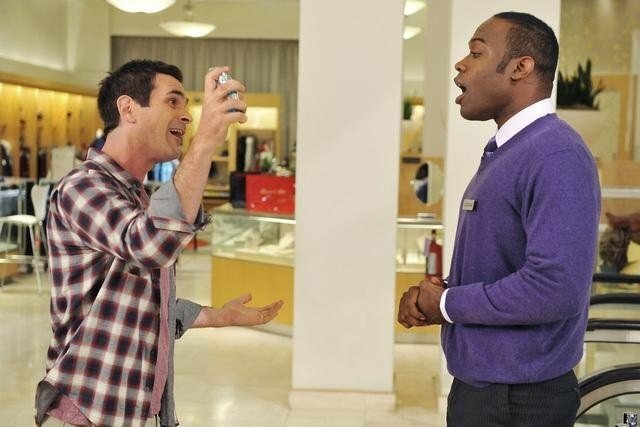 Daniels is currently a recurring character on ABC’s “Modern Family” as Cam and Mitchell’s friend Longinus. The “Sirens” pilot, produced by Fox TV Studios, will shoot in Chicago later this month.